Jack Blain Morgan was born in Olustee, Oklahoma to Oleta Taylor (and stepfather Preston) on May 2, 1932. 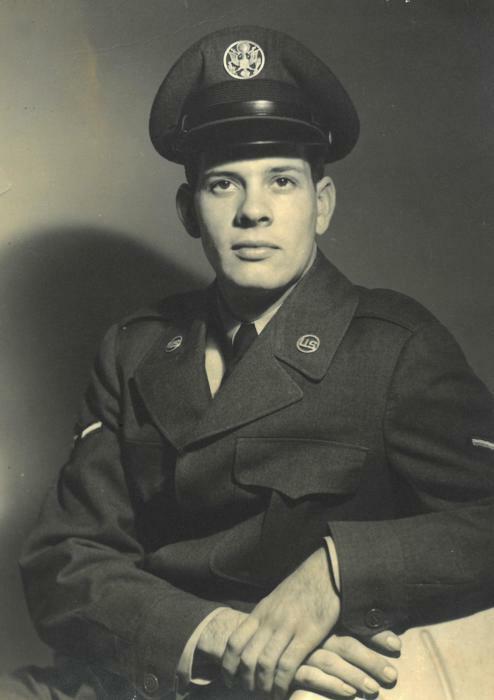 He graduated from Comanche High School and joined the Air Force in September 1952, where he served as Airman First Class during the Korean conflict. Jack married Burthel “Nancy” Lee on March 30, 1956, with whom he raised two children, Richard and Kimberly. 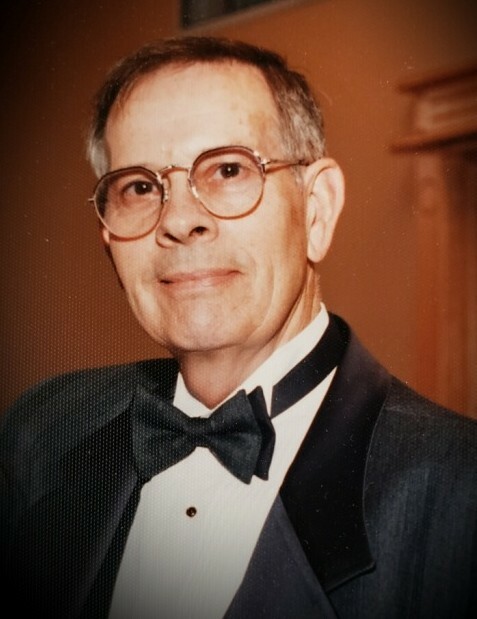 He was a member of Tri City Baptist Temple of Gladstone, Oregon for 39 years where he served on various boards, was a Trustee for 10 years and Head Usher for the past 20 years. He lost his beloved wife, Nancy, when she died in April 1990. On March 11, 1995 Jack married Nadine Waldner, with whom he enjoyed the remainder of his years. Preceded in death by his wife, Nancy; and his sister, Marca Seal. He leaves behind his wife, Nadine; his son and daughter-in-law, Richard and Trina Morgan; his daughter and son-in-law, Kimberly and Paul Butler; two step-daughters, Kitty Lompa and Patti Oliver; his sister, Kay Nix Scott; and eight grandchildren, Andrew and Olivia Morgan, Shelbie, Brody and Cory Butler, and Nicole, Stephanie and Heather Lompa. A Memorial Service will be 11 a.m. Saturday, February 16, 2019 at Tri City Baptist Temple, Gladstone, OR. Private interment will be held at Damascus Pioneer Cemetery.